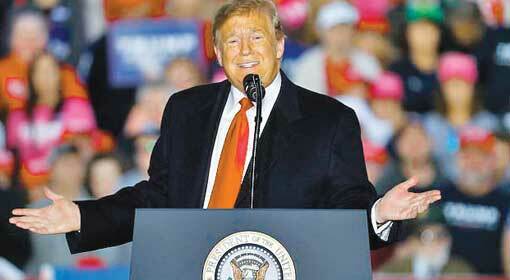 Saltillo/Houston: In the State of Union Address next week, US President Trump is likely to raise the issue of declaring an emergency over the Mexico wall. However, thousands of immigrants are expected to dash against the US-Mexico border ahead of Trump’s speech. Some of these immigrants have said they would illegally intrude into the United States. Nevertheless, anticipating the immigrant influx, the Pentagon has already deployed additional 3,500 soldiers at the Mexico border. 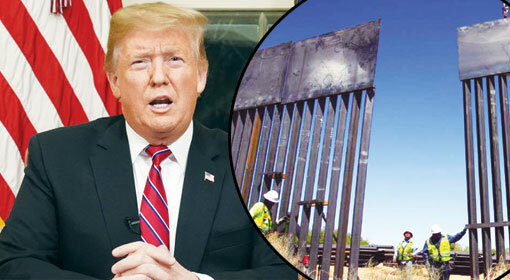 President Trump would be raising the issues of the Mexico wall and related national emergency during his State of Union Address next Tuesday. 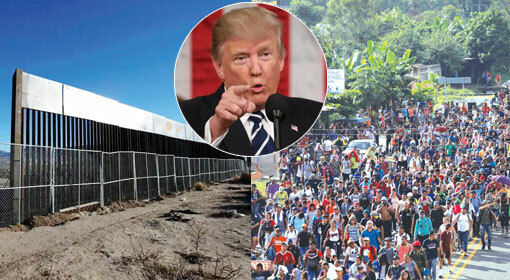 While the international media attention is focused on Trump’s speech, a massive influx of 2,000 immigrants has left for the US-Mexico border. The influx is expected to reach the border on Monday. 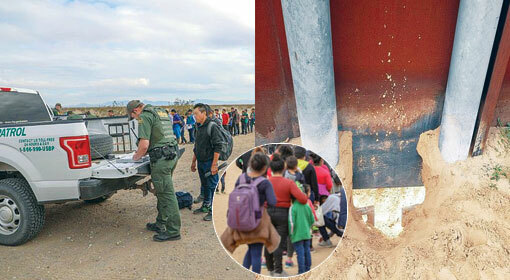 In the last four months, thousands of immigrants arrived in the areas near the Mexican border. Last year, thousands of immigrants had reportedly left from the central American country of Honduras, to enter the United States. They wanted to enter the United States illegally and acquire US citizenship. 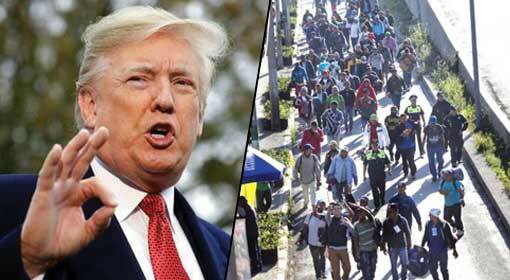 Albeit, President Trump had announced curbing the immigrants from entry into the country, blaming the illegal immigrants to be responsible for the increase in the crime rate in the United States and also aggravating the problems of unemployment for the locals. For the purpose, President Trump announced building a high wall along the US-Mexico border. 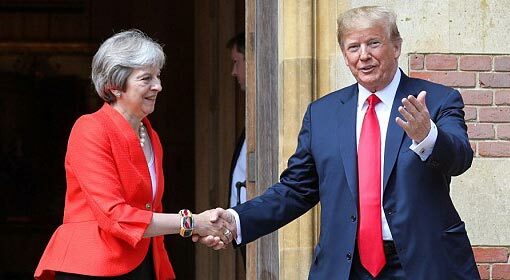 The decision faced stiff opposition in the country and had given rise to a conflict between Trump and the Senate. Nevertheless, without paying much heed to it, Trump is firm on his decision to build the wall. 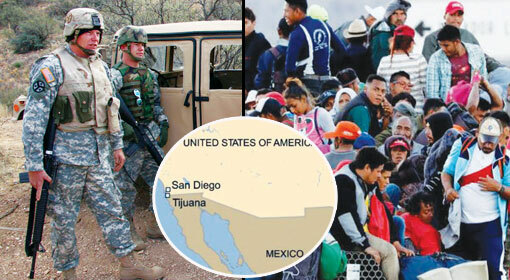 Also, President Trump ordered military deployment to stop the illegal intruders from crossing the US-Mexico border which includes, 10,000 soldiers and 2,000 National Guard troops at the border. However, only two days ago, Pentagon announced the additional deployment of 3,500 soldiers at the Mexican border as well. 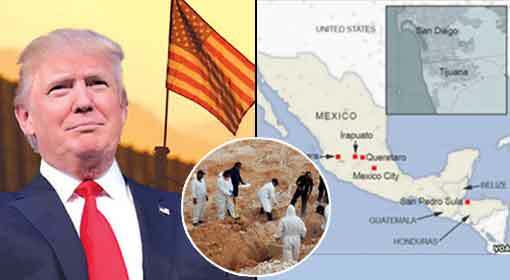 Meanwhile, a rise in the crime rate was observed near the US-Mexico border along with the immigrant influx. Two days ago, 293 kgs of drugs were seized in Arizona near the US-Mexico border. Given the developments, the Pentagon is justifying the additional military deployment at the Mexican border.